Glowing Plinko Game Rentals | EpicPartyTeam.com Phoenix AZ. The glowing plinko game is able to glow in almost any color for your party! 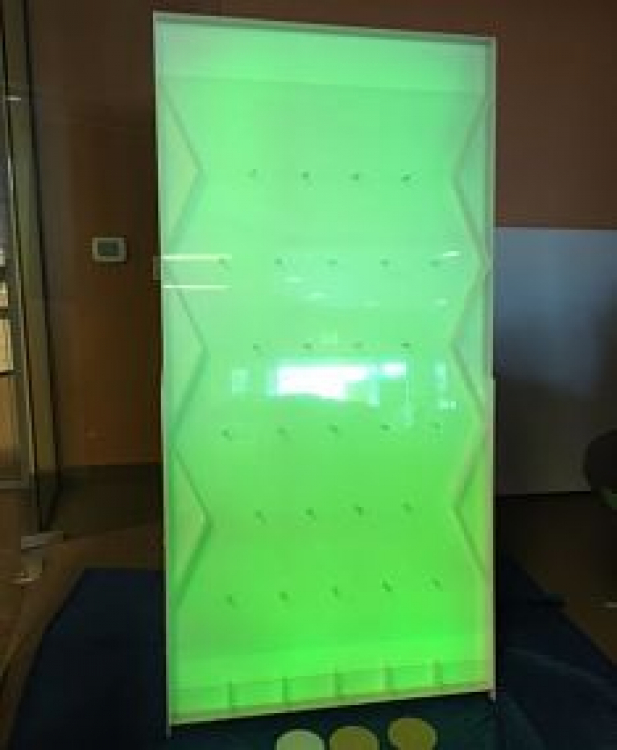 Use the glowing plinko board as a brand activation. Place customized logos on the front and the pucks! We've used this for trade shows, company parties, and holiday parties! Epic Party Team is the premier arcade & party entertainment company in the Southwest. We’ve produced thousands of events in Arizona and surrounding states!